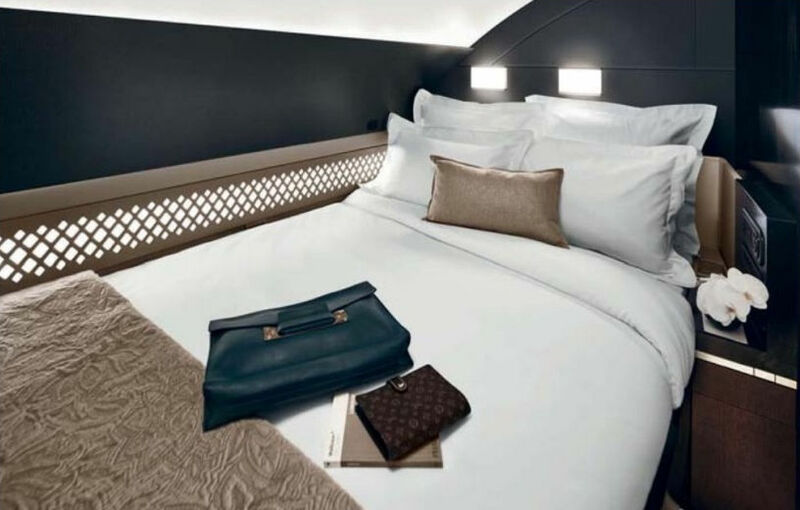 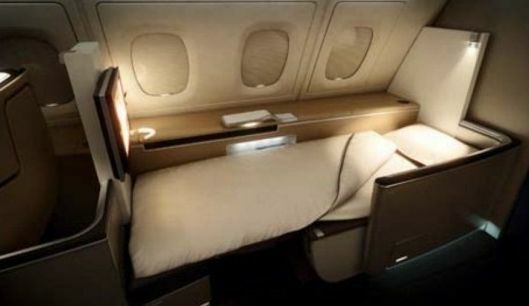 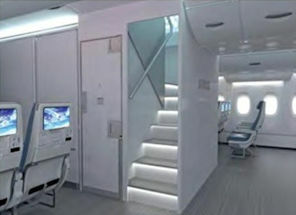 One of three rooms in The Residence aboard the Etihad Airways A380. 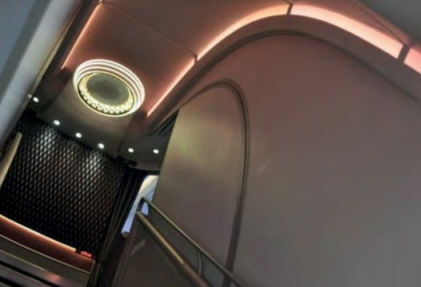 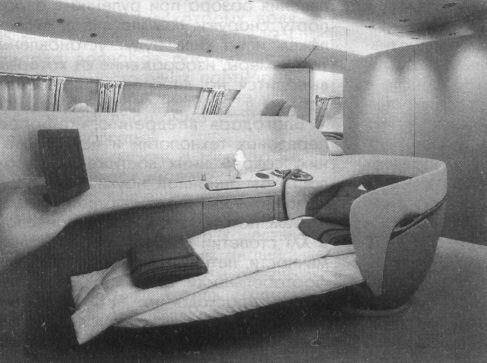 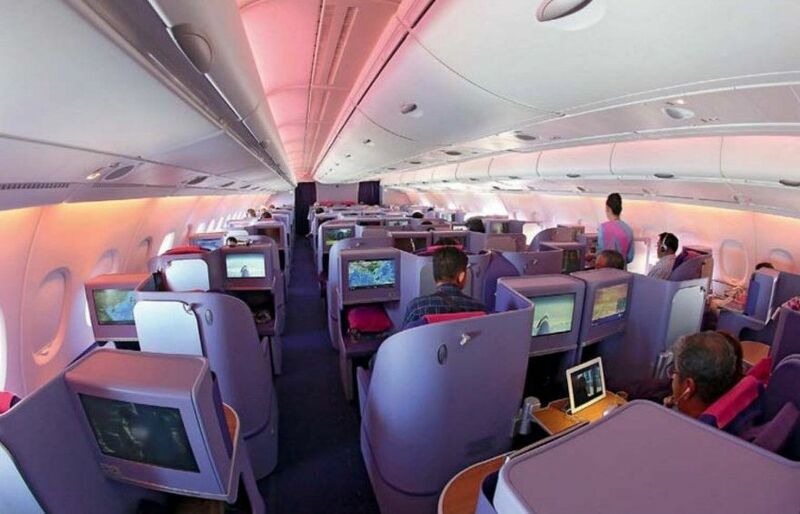 A lie-flat seat within the first class compartment in the forward part of the upper deck of a THAI A380. 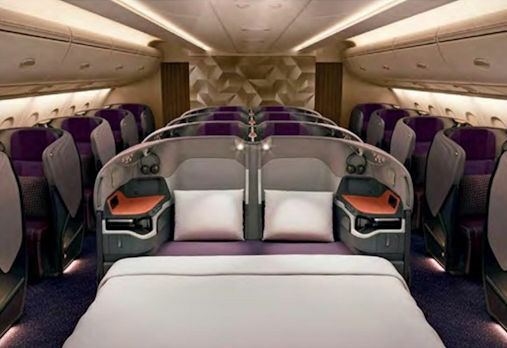 Each THAI A380 is fitted with 507 seats, 12 of which are designated first class and located in the forward part of the upper deck. 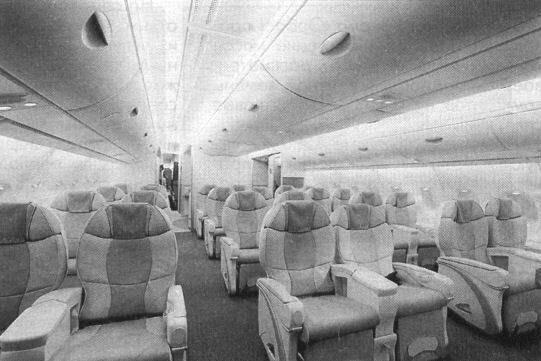 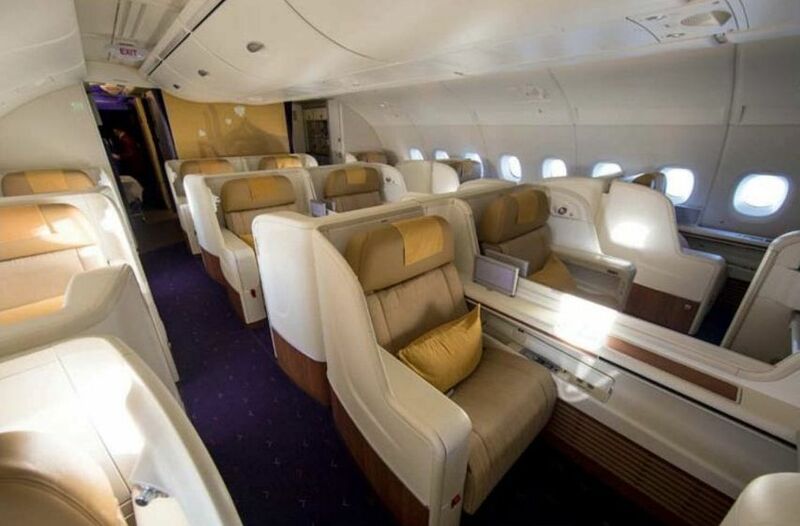 The Royal Silk business class section aboard a THAI A380. 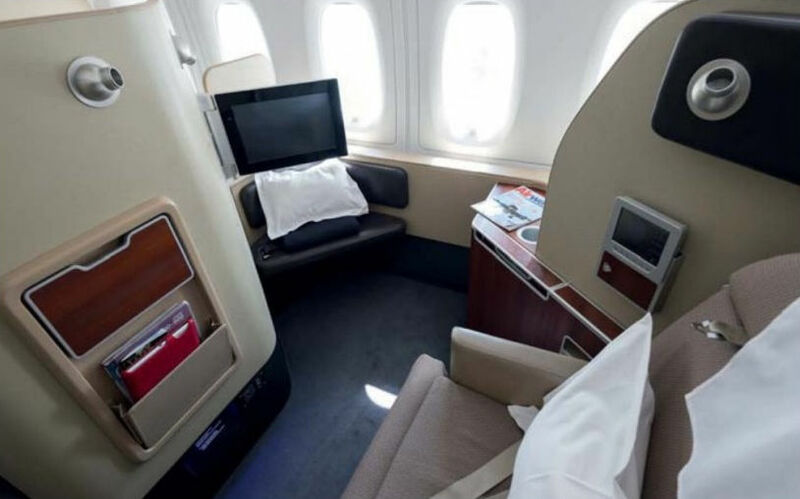 Пассажирам компании QANTAS, наслаждающимся комфортом его первого и международного бизнес-класса, предлагается обед на уровне ресторана. 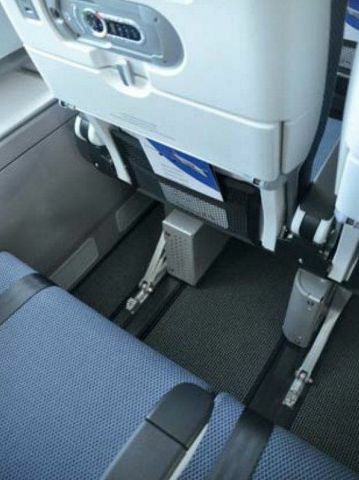 Обслуживание, пища и вино - все наивысшего стандарта. 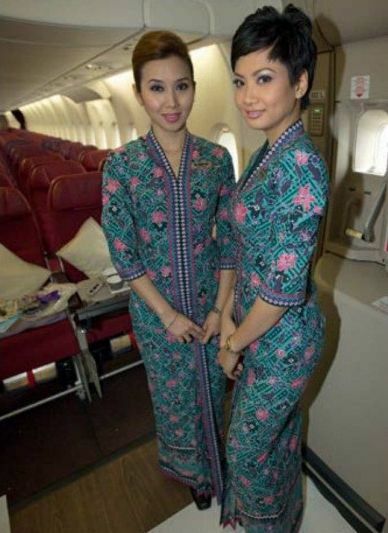 Malaysia Airlines' female cabin crew wear a stylish Kebaya, a traditional style of dress worn thoughout South-East Asia. 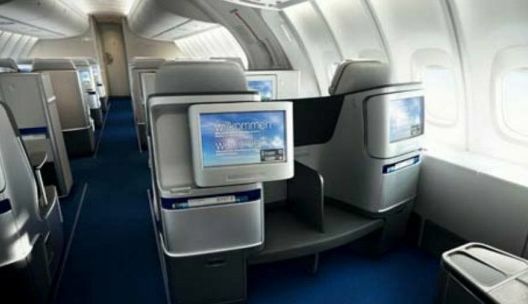 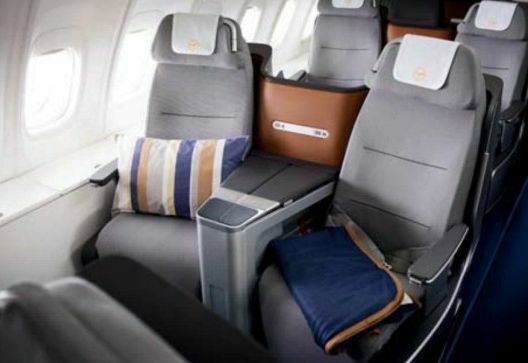 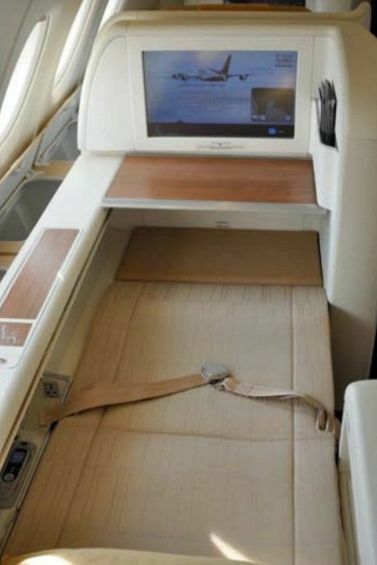 Bulky in-flight entertainment system boxes are fitted underneath seats in World Traveller-class onboard the new A380. 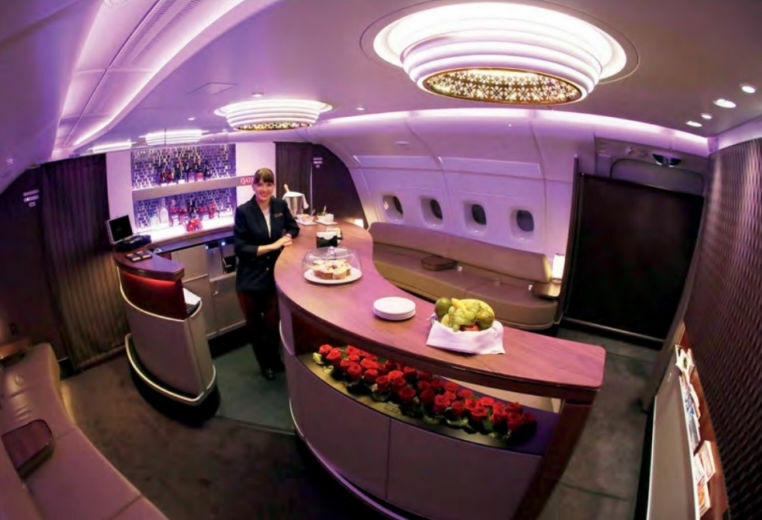 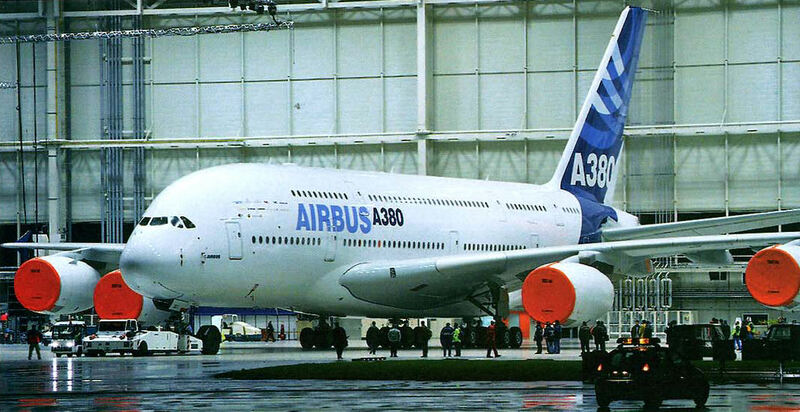 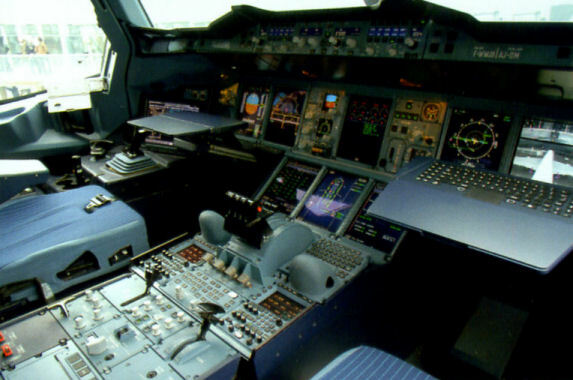 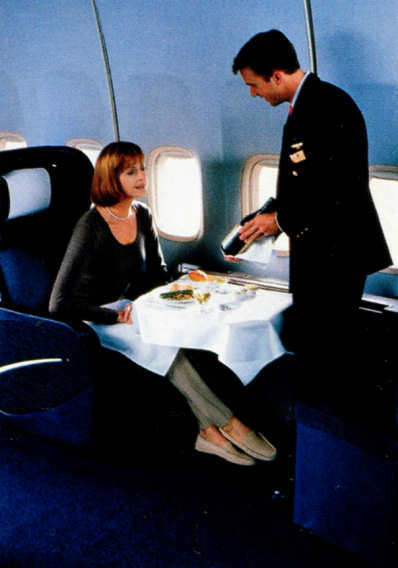 Analysts say Qantas' in-flight experience, typified by first-class suites on its A380, remains a differentiator.